Another successful year has seen SLR move into the Sunday Times’ Grant Thornton Top Track 250 list for the first time. 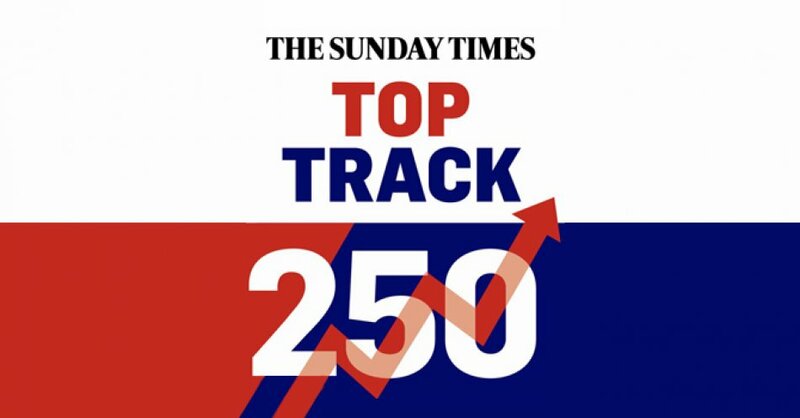 Published in the business section of the Sunday Times, this year marked the 14th Annual Top Track 250 list, which recognises fast growing mid-market companies. Last year, SLR was highlighted on the ‘Ones to watch’ list, which showcases 10 private mid-market growth companies that did not quite make the full Top Track 250 table. However after a positive 2017, SLR is now included in the main ranking alongside companies such as Turner & Townsend, Associated British Ports and Global Energy Group.